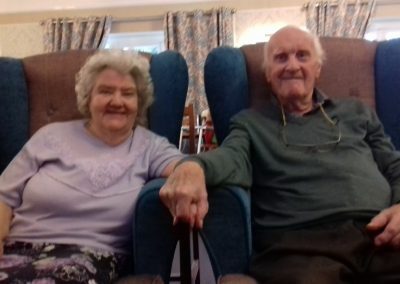 They’ve barely been apart in the 66 years they’ve been married, so we’re all so happy to see Peggy and Ray reunited. 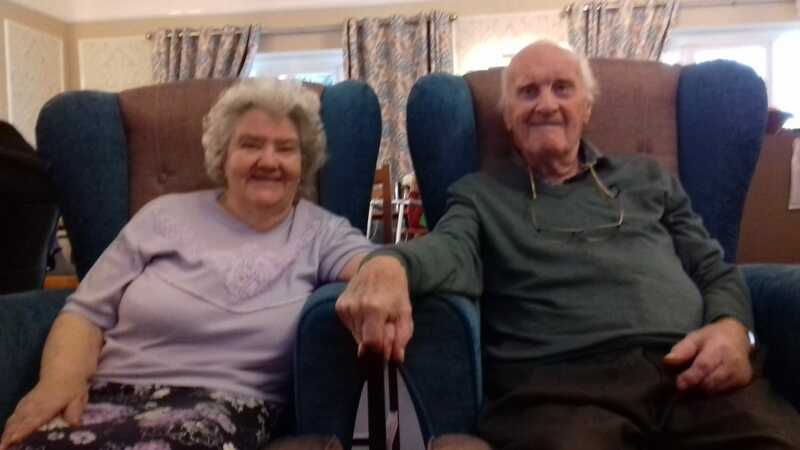 Peggy joined us at Cedar Trust in June, but Ray has had a five month stint in hospital. 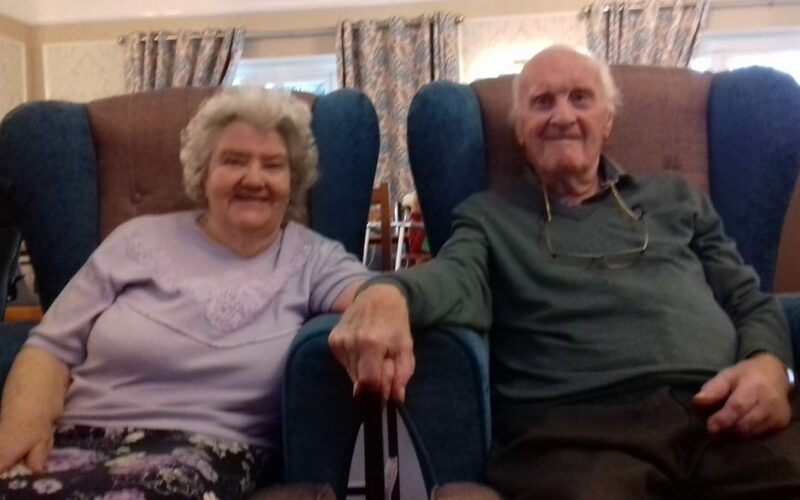 We’re thrilled that he’s now well enough to have been discharged from hospital and be back where he belongs, by Peggy’s side.